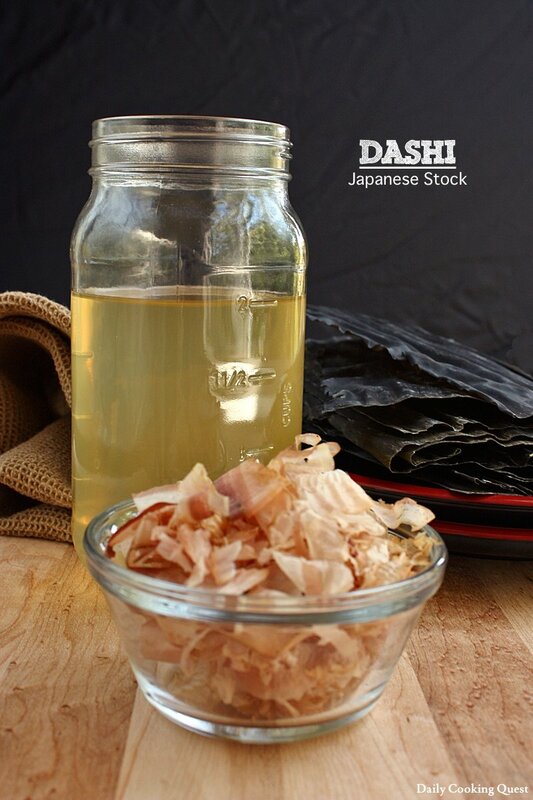 Dashi is the basis of Japanese cooking. 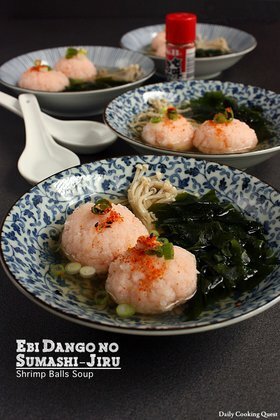 It is very easy and super quick to whip up a batch at home as long as you can find the requisite ingredients, which consist only of konbu kelp, bonito flakes, and water. 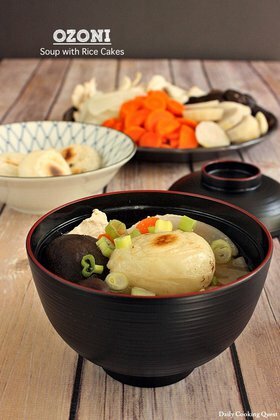 Of course, these ingredients can be quite pricey, but it really makes the dishes (especially soup and broth) that much more flavorful. Wipe konbu kelp gently with a damp kitchen towel. 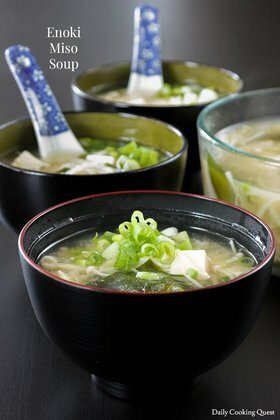 Place konbu kelp and water in a pot over medium heat. Remove konbu just before water boils. Add bonito flakes. When water boils, remove the pot from heat at once. (*) You may want to line the sieve with a cheese cloth if your sieve is not fine enough.